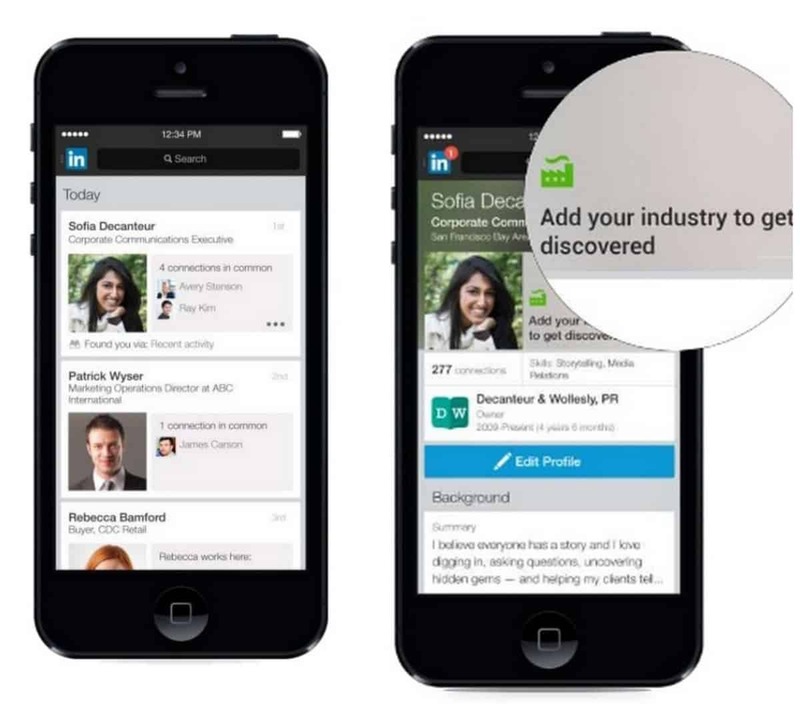 The social networking giant especially meant for professionals, LinkedIn rolled out an update to its app today morning. The company unveils completely redesigned user profiles now that focus on adding contextual information. The objective behind rolling out this update is to make it easier for users on this social networking site to initiate conversations with other users even if they’re not connected. There would now be a completely overhauled “in common” section in profiles displaying contextual information about experiences, connections or groups you share with other users whether you are connected or not connected to them. However, this section previously only displayed shared connections. “In common” may display anything that you and another connection have in common with for example, if both of you went to the same college, or are members of the same LinkedIn group. The users will also get to see the contextual information if they have visited the “who’s viewed your profile” page, which now includes information about how users found you, whether it was via search, a mutual connection or because you checked out their profile first. Now, the skills, experience and education will also be highlighted at the top in the LinkedIn’s new profile and will be easier to change. Users will now be getting tips on matters like how to make their profile more discoverable, while viewing their own page. 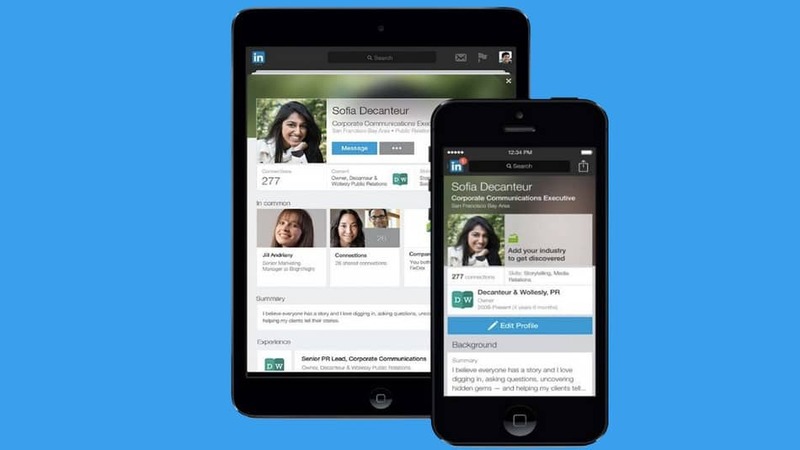 As per the sources the redesigned profile will initially roll out on LinkedIn’s flagship iOS and Android apps, but updates will eventually appear on the web, as well as the company’s other mobile apps.